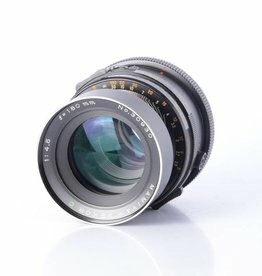 2x teleconverter for Mamiya 645 manual focus medium format cameras. 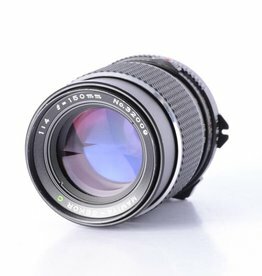 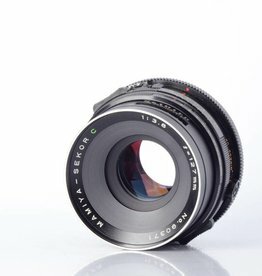 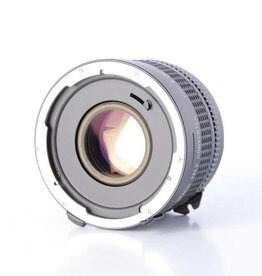 Mamiya 150mm f/4 manual focus telephoto prime lens for M645 cameras. 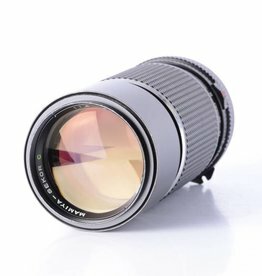 Mamiya 210mm F/4 telephoto lens for 645 SLR camera body. 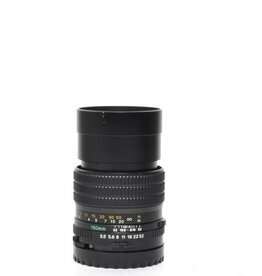 Used Mamiya RB67 180mm C f/4.5 prime telephoto lens for Mamiya 6x7 film cameras.